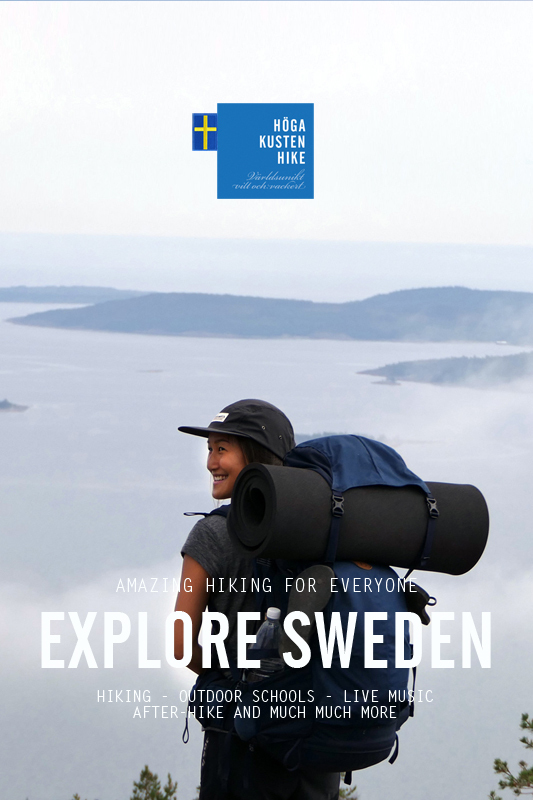 ﻿ High Coast Hike | Experience Swedens most beautiful nature. REGISTRATION: Opens at 15:00 the 27th of January 2019. 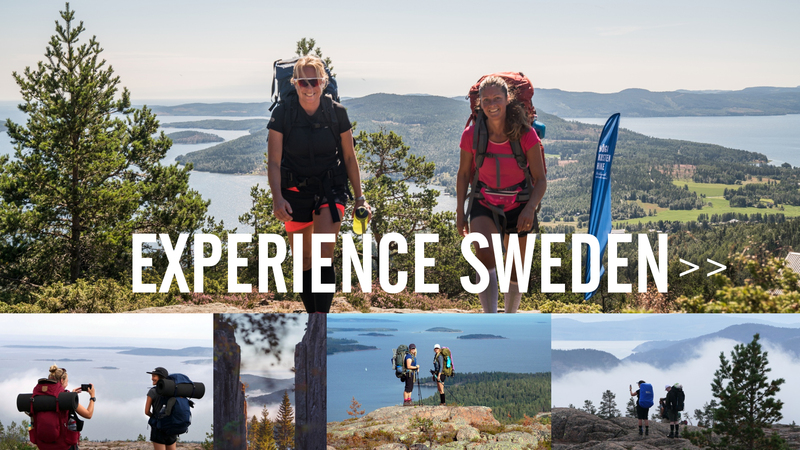 Isn´t it time for that big Sweden adventure? 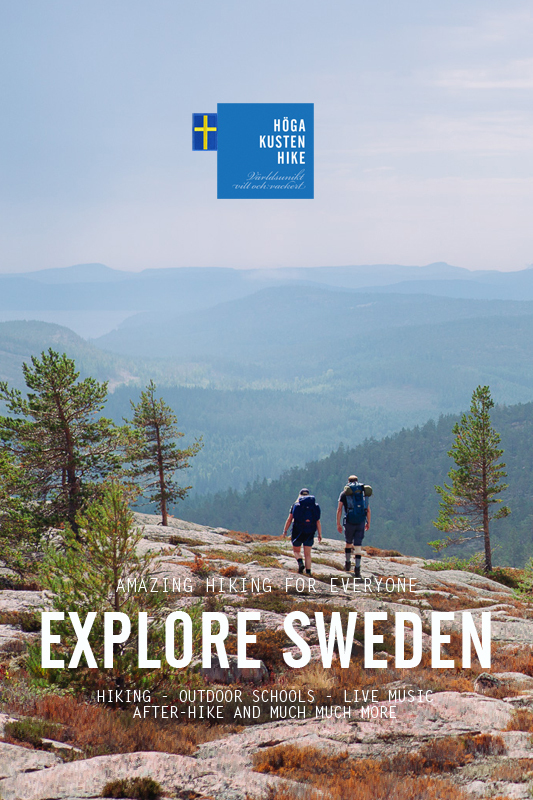 Well welcome to the area that has been voted Swedens most beautiful nature by Swedish Nature Foundation. 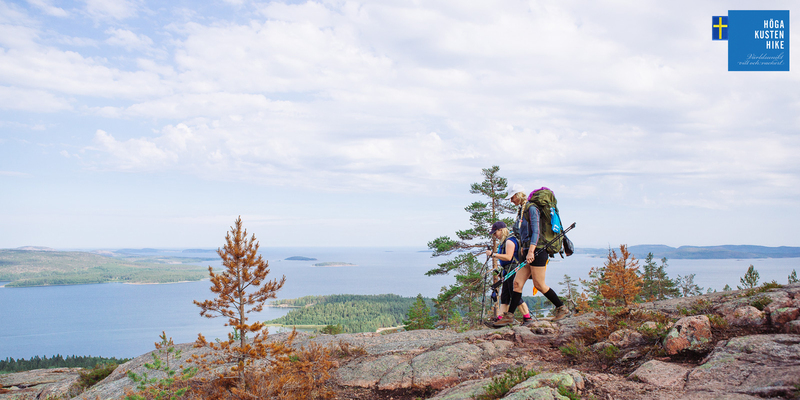 Coastal mountains, deep forests and an amazing coastline – the High Coast World Heritage Site. 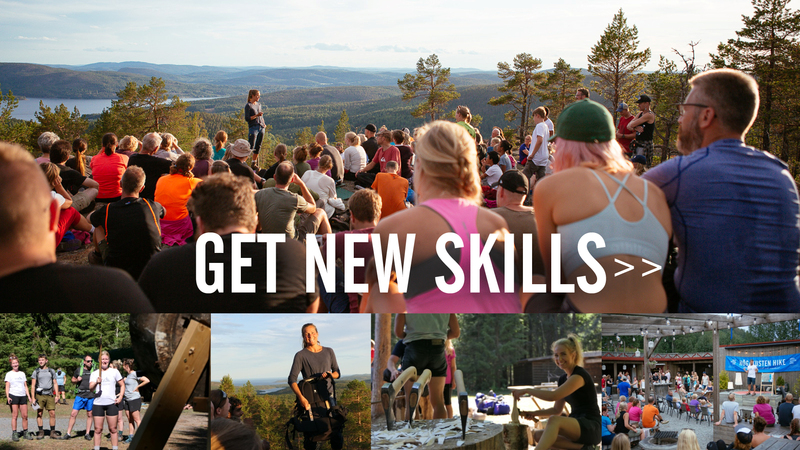 Add seminars and courses from Scandinavias leading Outdoor Companies such as Fjällräven, Morakniv, Woolpower, Gränsfors Axes and Primus with hikers from all over the world and you understand why tickets go fast. 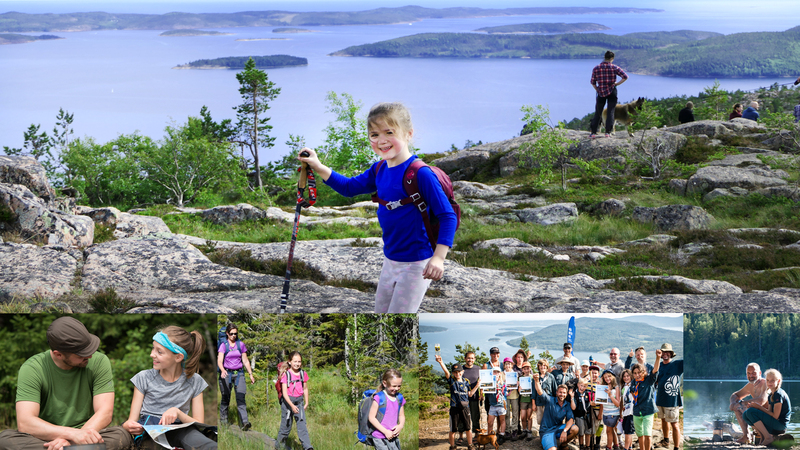 Welcome to the wild and an adventure for both experienced and curious beginners! 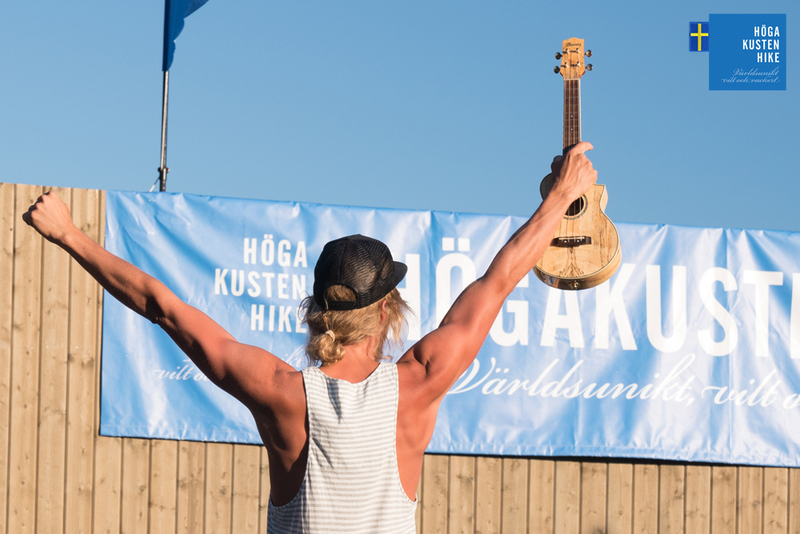 Make sure you book in time – the hike gets sold out every year! Registration opens at 15:00 the 27th of January 2019. 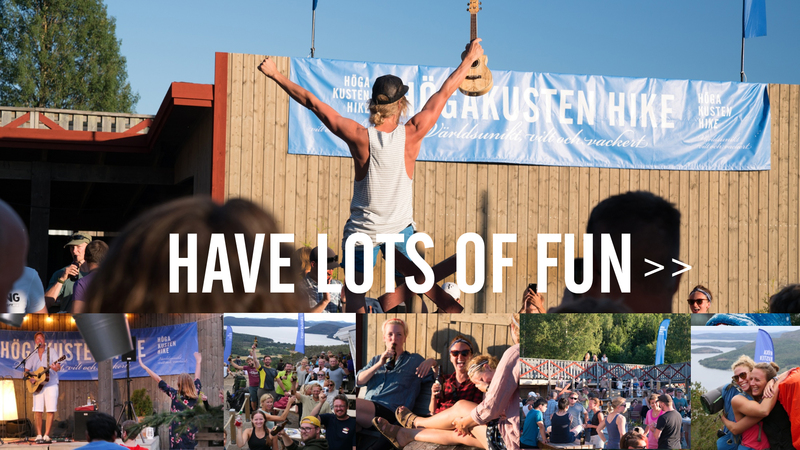 WHAT IS INCLUDED: Bus transports from FriluftsByn, seven meals of freeze dried food, Hiker T-Shirt, one 250 gr gas canister, outdoor school, seminars, after-hike and free space for tent in FriluftsByn Saturday to Sunday as well as an amazing atmosphere. 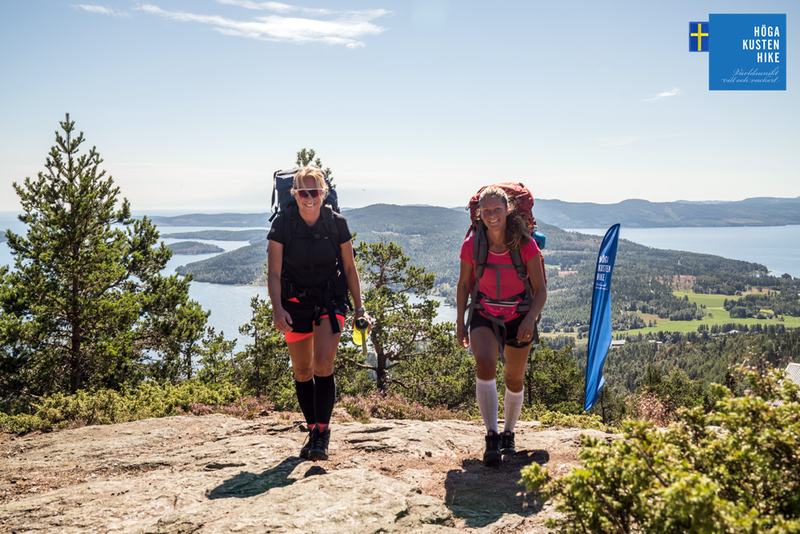 Do not miss the videos from the High Coast Hike 201, 2014, 2015 and 2016! 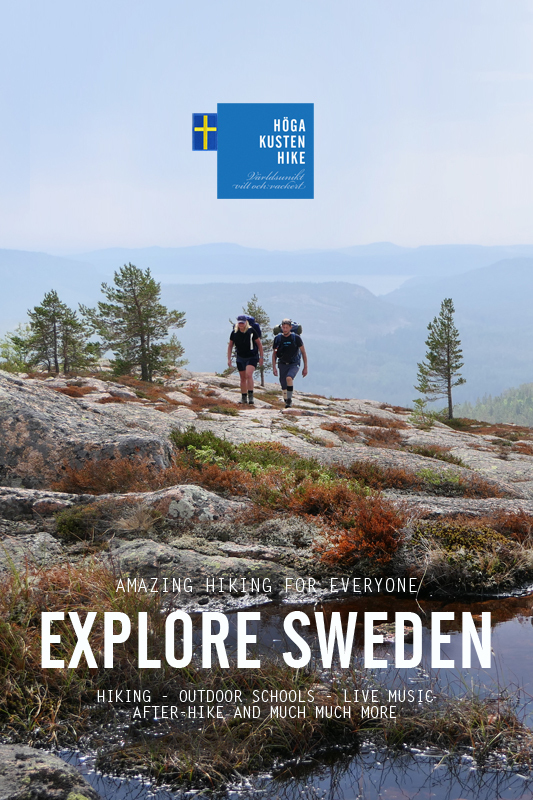 The High Coast Hike is Europes second largest hiking adventure It takes place in the area that has been voted Swedens most beautiful nature – High Coast of Sweden. 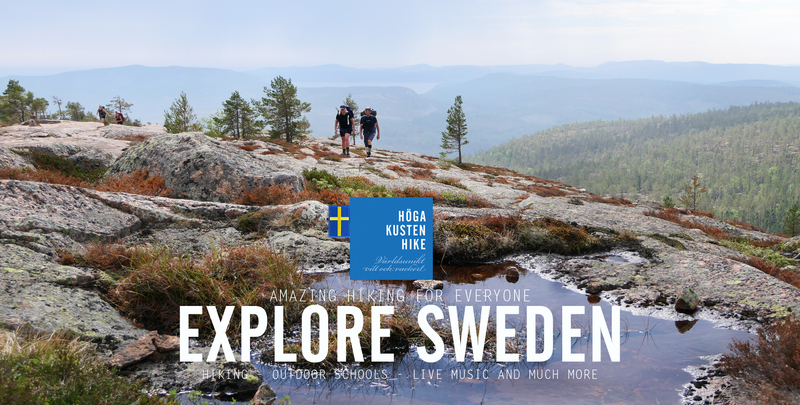 During three days you will experience an area of unreal beauty as you hike through the highlights of this World Heritage Site. 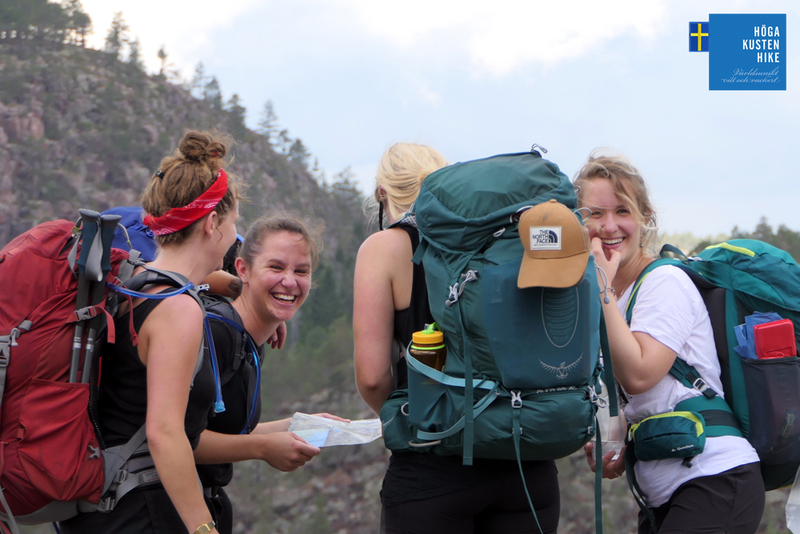 You hike in your own pace and carry your own equipment and tent between the checkpoints. 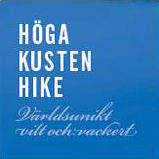 The hike is suitable for both experienced hikers and curious beginners since you can choose between various routes. But you need to come prepared. 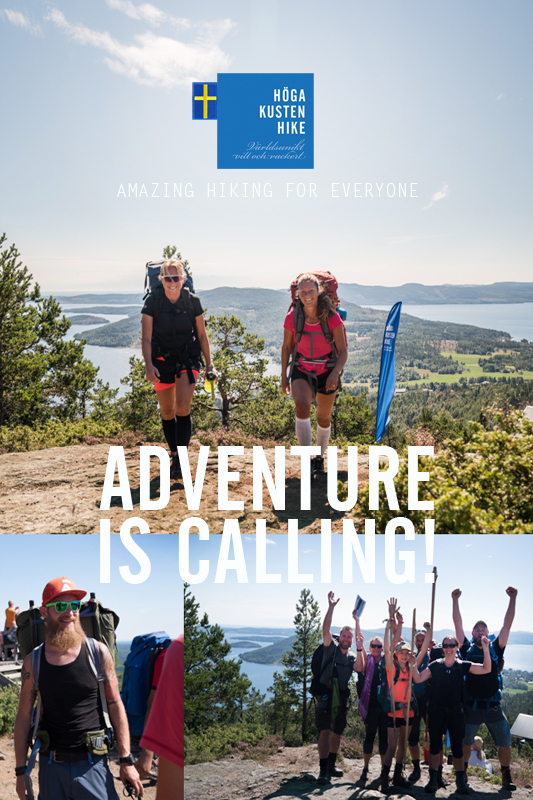 ADVENTURE AND A LOT OF FUN! 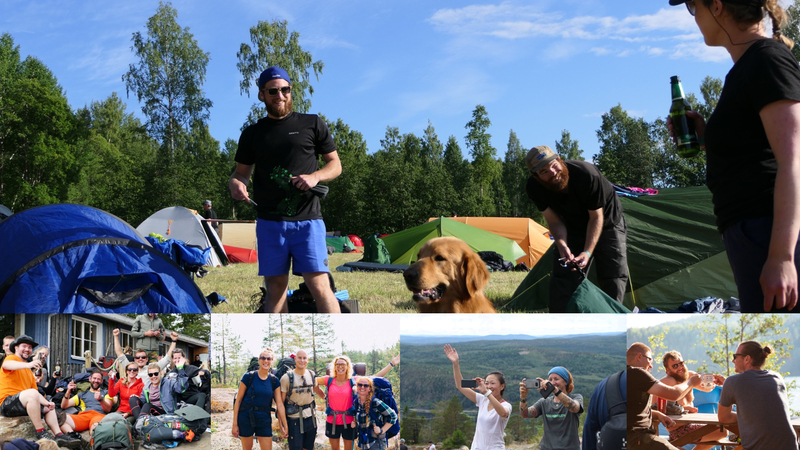 At night we gather at the shared nightcamps and listen to seminars and workshops by some of the worlds leading outdoor brands. Or simply just hang out by a wild beach or in the woods. 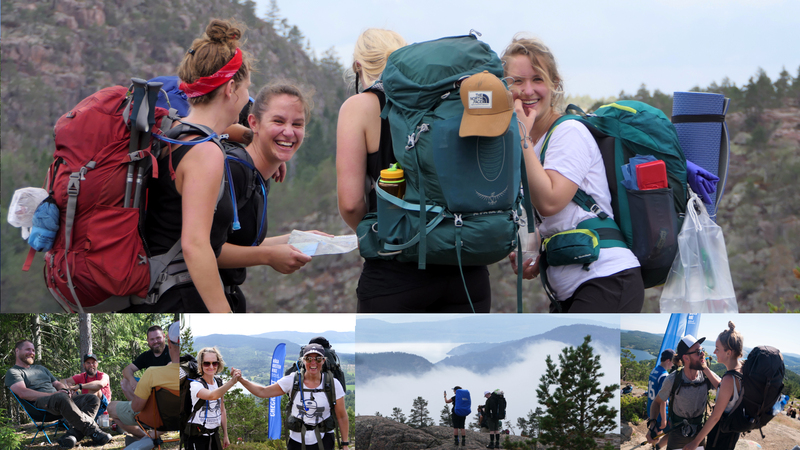 After the hike we celebrate our accomplishment at the After-Hike in FriluftsByn, Swedens hub for outdoor people.